In the shadow aspect of the human soul resides qualities of personality that we usually repress; paradoxically, it is also a place of great creativity. 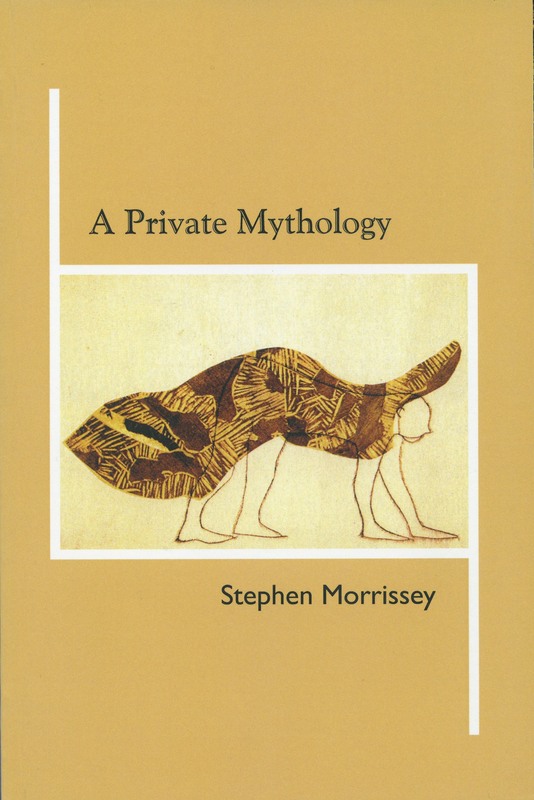 The poetry of Stephen Morrissey deals with deeply felt areas of experience-including death, failure, sexuality, grief and desire. Morrissey searches for both personal and universal dimensions; his confessional poetry achieves redemption though self-revelation. The Yoni Rocks continues Morrissey's exploration of family history. 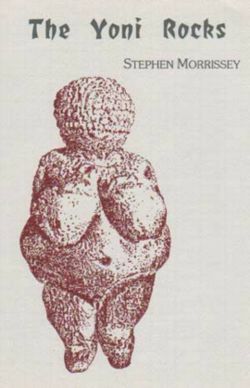 The main emphasis of Book Two is with anima, the feminine side of the male psyche. These poems explore the ways men se women; how men express their intuitive, feeling selves; how men find psychic integration of male/female polarities. One the page, Morrissey's poems look like those of Bronwen Wallace, and their personal, intimate tone is similar. Stephen Morrissey has made a courageous attempt to explore the heaven and hell of a modern man's life.